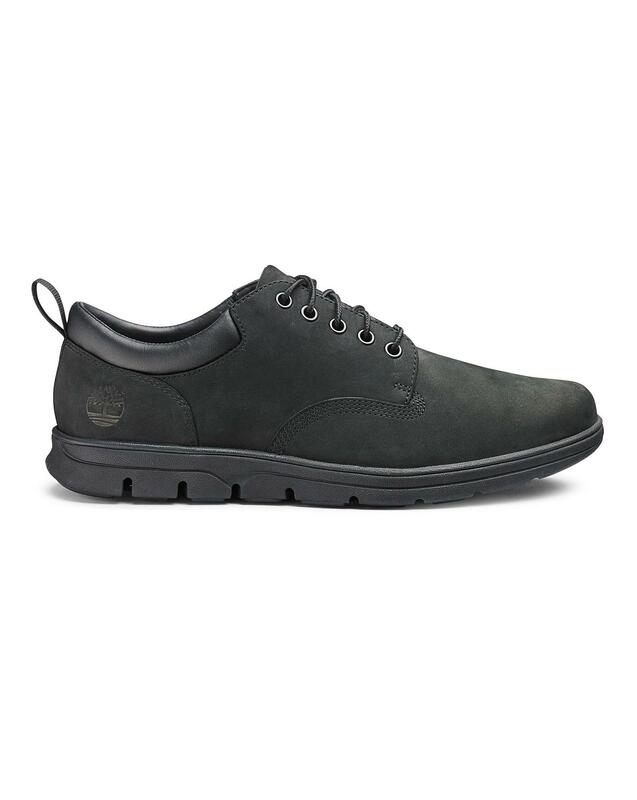 Made to flex with your foot, the SensorFlex sole on this five-eye men's shoe guarantees to smoothen out the city streets underfoot. 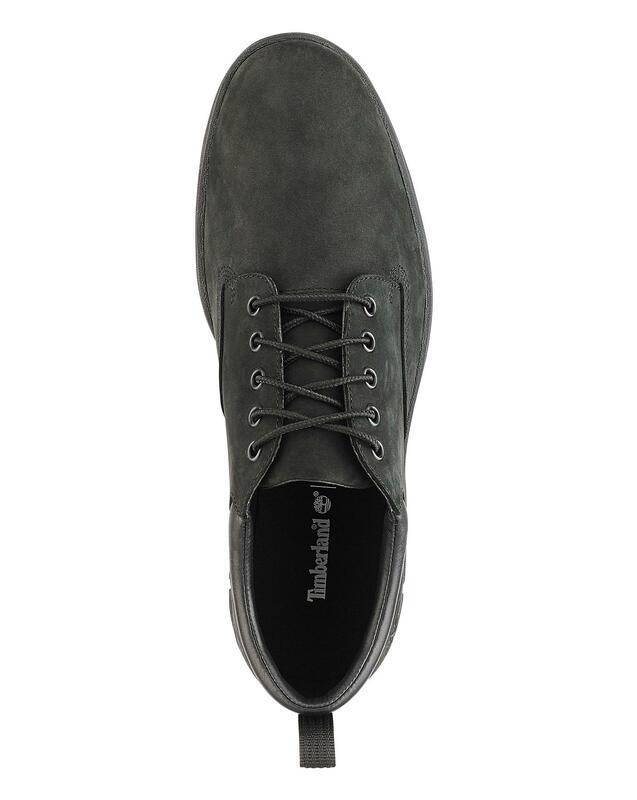 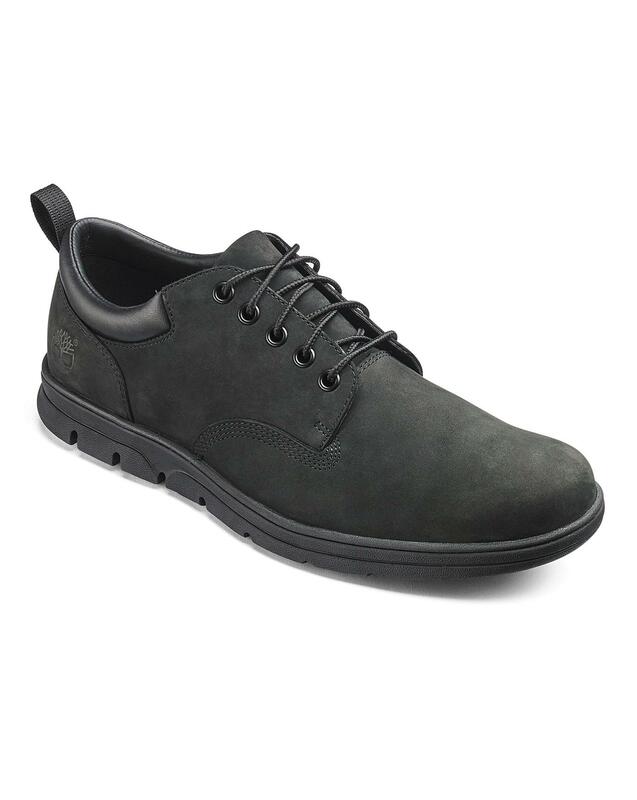 We've beautifully crafted this casual shoe from silky smooth nubuck leather, so it's built to last. 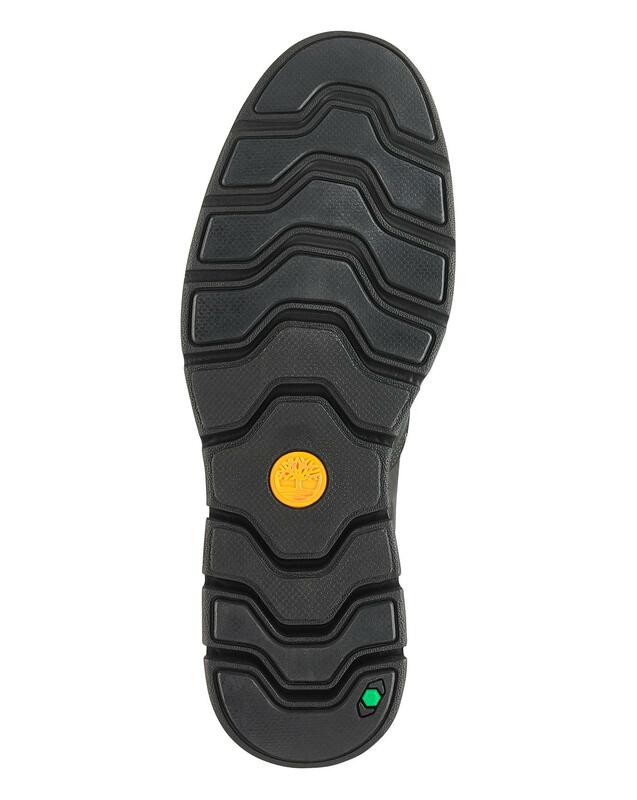 Plus, an OrthoLite footbed keeps things extra light and bouncy.